Focused as I am these days on music, both playing and writing, I don't talk much about my books, but I just got caught up on reading my most recent reviews on Amazon and I came across one from February that was so glowing and kind that I just had to share it. It made me feel all warm and fuzzy inside. 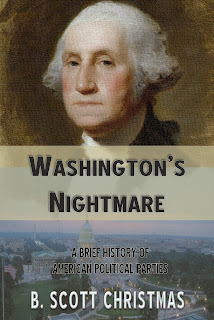 If you haven't bought Washington's Nightmare, it's available for Kindle readers and apps here. "This is a fantastic, entertaining, well-organized history/guide to political parties in the United States, from the Federalists in the 1700s up through today's Libertarian and Green parties. 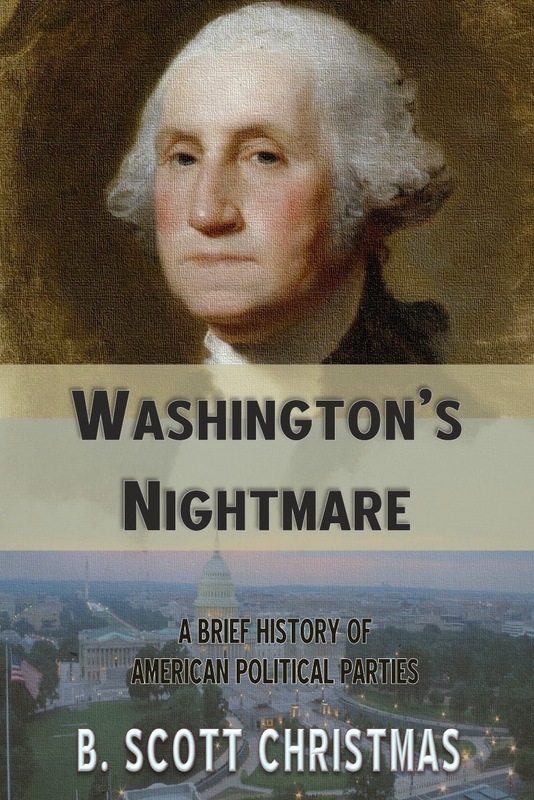 Each chapter presents a brief narrative about the history of the party in question followed by a "fact sheet" listing when the party was formed, how long it lasted, how many presidents it managed to seat, who the major players were within the party, what the campaign slogans were, what the key party platform issues were, etc. 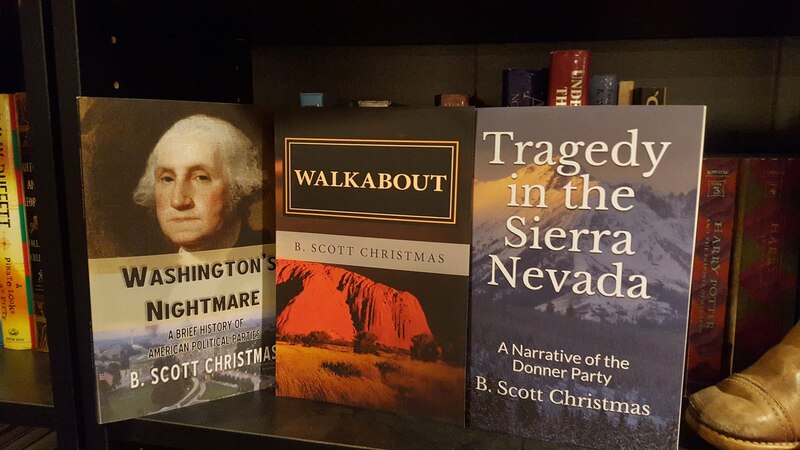 The author does a fantastic job of presenting a clear picture of what American sentiments, regionally and nationally, have been at various times over the past 200+ years and how events have shaped those sentiments and, in turn, the political climate in America. If you're wondering how the US became dominated by a two-party system, or how the formerly pro-slavery Democratic party became a champion of civil rights, or how the formerly liberal Republican party became associated with ultra-conservativism, or even what the heck the Bull Moose Party and Free Soilers were all about, this is your book. In reading this book, I found it tremendously helpful and oddly calming to be able to put current events into a historical perspective. I liked this book so much that I find myself wishing it came in paperback so I could keep a copy handy for reference! Highly recommended."